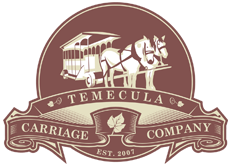 Temecula Carriage Company plays cupid as our elegant horses draw you along a scenic country trail at a relaxing old-time pace. 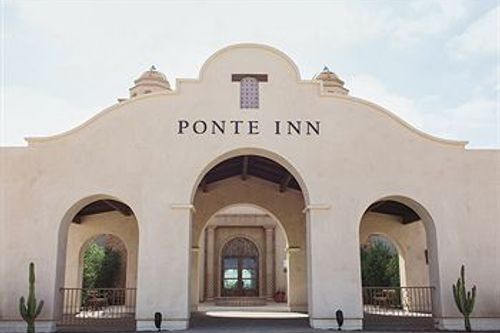 Romance abounds throughout the year in Temecula wine country. Choose a horse-drawn carriage ride to experience the region in a truly unique way. 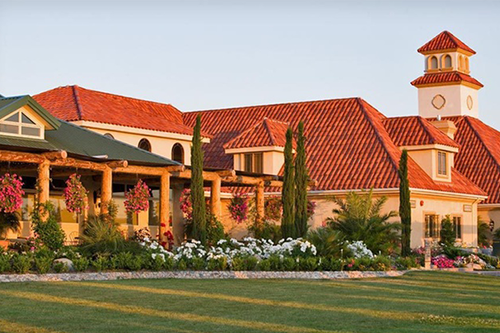 We specialize in winery tours. You owe it to yourself and the one you love to make a reservation today! Arrangements will be made for your chariot to be waiting for you outside a winery pickup location. Snuggle up on the velvet seats in the carriage, and find a warm blanket and a gourmet picnic prepared just for you. Enjoy a selection of meats, cheeses, crackers, and olives with a lovely bottle of wine and chocolates for dessert. Relax together and listen to the gentle clip-clop of hooves while you view beautiful gardens, lush vineyards, and local winery properties. Plans can be made to stop at their wine tasting rooms if that's what you desire. 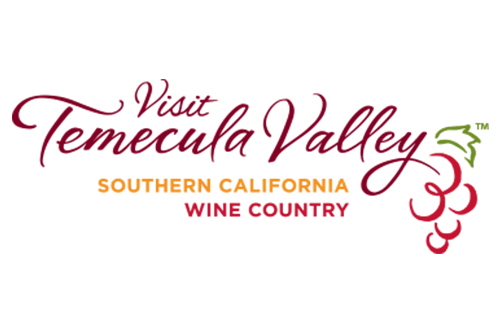 Feel free to ask our knowledgeable driver any questions you may have about the Temecula Valley region. As your journey comes to an end, orange blossoms fill the air with sweet scent on the trail back to your pickup location. Our private horse-drawn carriage rides last one or two hours, and provide a perfect opportunity to rekindle your romance. 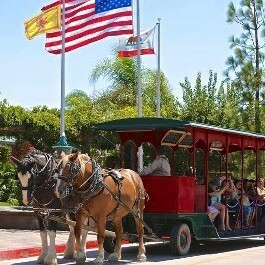 The Temecula Carriage Company offers special horse drawn tours through many of the local wineries…. 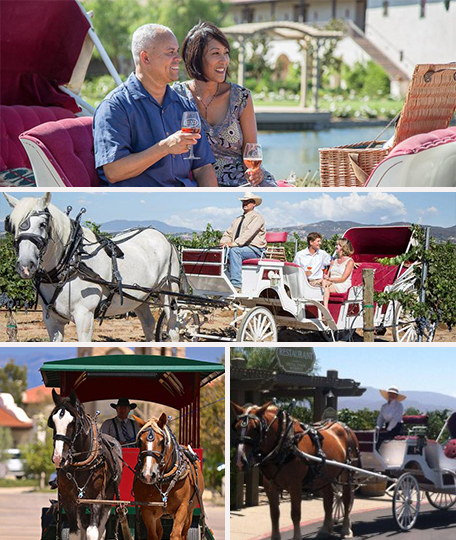 Experience the beauty of Temecula Valley linked by horse drawn carriages or take that special someone on a tour of the wineries while being catered to, on one of our specialty carriages. You owe it to yourself and that special person in your life to make it a special moment. Ask us about our current specials. 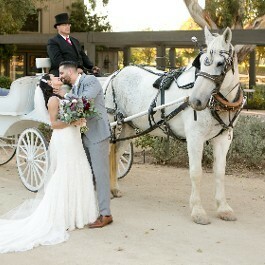 Call us today to book your Carriage today. 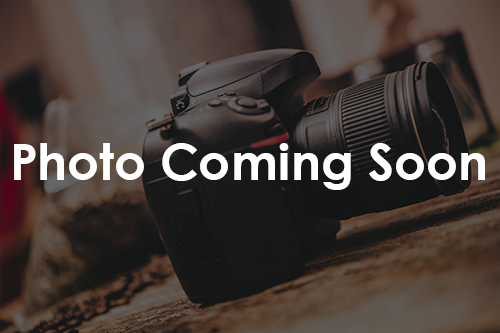 We're based in Temecula, California. We own our horses, and they live comfortably in our barn with the best of care. Reservations are subject to availability of both horses and carriages. Book early to secure a date and plan your special day. We're open seven days a week. Carriage Tours 8:00 a.m. – 8:00 p.m.